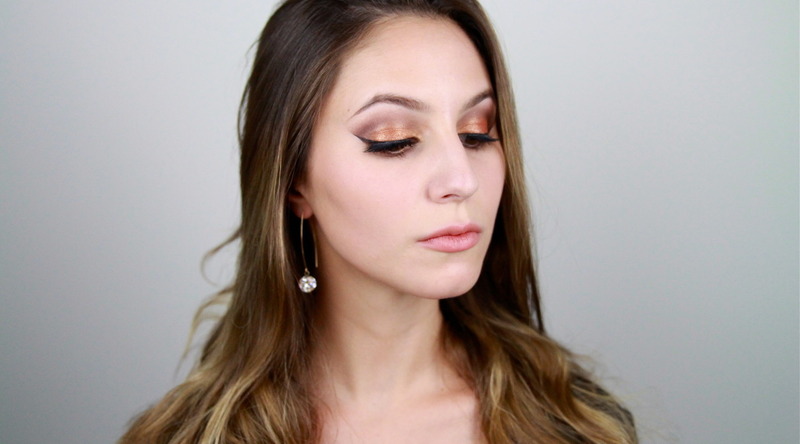 New Years Eve is quickly approaching, what better opportunity to do a Glitter Party Gold Eyeshadow Makeup Tutorial! This look is all about the eyes- a little smokey with a graphic placement and a punch of glitter on the lid. 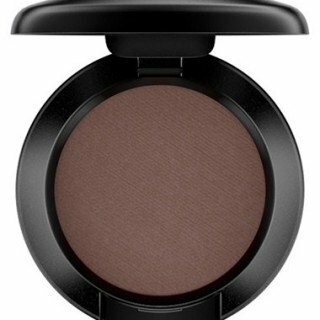 I’ve used the luxe Tom Ford Cognac Sable Quad to create a golden copper eye- if you don’t own this quad, you can recreate it using any gold/copper glitter, a medium brown eyeshadow and a deep brown eyeshadow. Hello, everyone. I hope you all had a very merry Christmas. 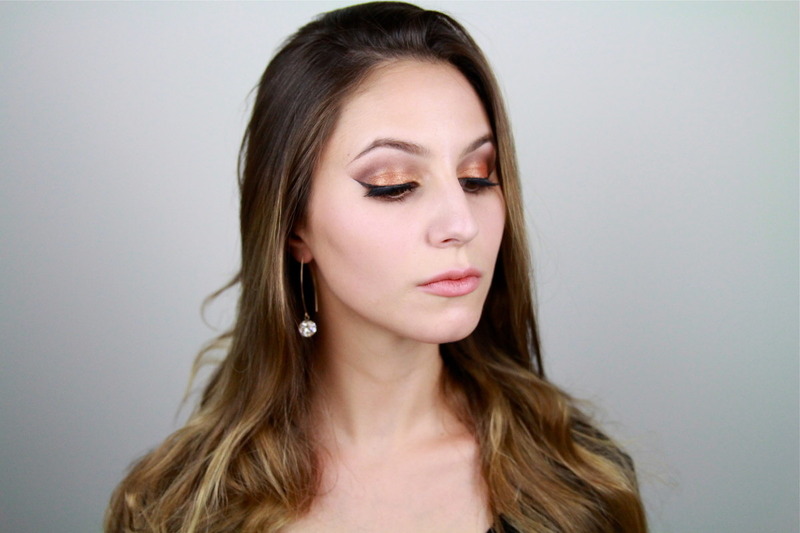 Today's tutorial is a golden glitter look, perfect for New Year's Eve or any party really. My aim is to introduce glitter in a more wearable and lax way. I'm going to be using the Tom Ford Cognac Sable Quad, which consists of a light gold, a warm midtone brown, a cooler darker brown, and a couple of glitter. This also happens to be one of my favorite palettes. Let's begin. To start, I've applied a satin finish foundation. I like satin finishes because they tend to look most like skin. I've also shaped a semi bold brow and this is to ground the glittery eye shadow. I'm going to continue by priming the eye. Then I'm going to place two pieces of surgical tape on the outer corners. This is because I fancy a graphic art shape today. Taking a fluffy crease brush, I'm going to blend the midtone brown in to the crease. 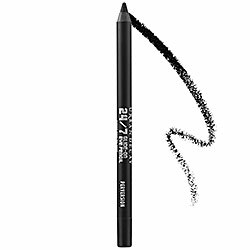 This will create a seamless transition between the darker shades and the brow bone. Taking a more precise and dense brush, we're going to take the darker shade in the quad and further define the crease in the outer V area. Really push that dark shade in to the seam of the tape to achieve that graphic shape. You may want to go back in with your fluffy crease brush just to perfect that gradient. Keep building until you've achieved some depth. Glittery eye shadows can sometimes can sometimes be very tricky to work with. 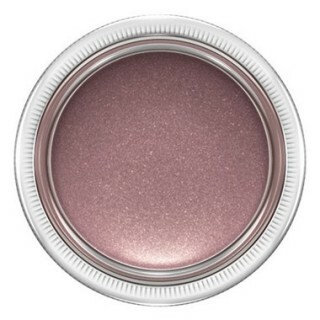 If you would like an opaque and bold glitter, I suggest using a sticky eye shadow base. Today, I'm using the LA Splash Eyeshadow Sealant. Sticky bases also prevent excess fall out underneath the eyes. Then taking any dense flat brush, I'm going to pack that copper glitter on to the lid where I just placed that eye shadow sealant. I'm confining this glitter just to the mobile lid, so just under the crease. The inner corner is looking a little bit bare so I'm going to take the lightest gold color in the quad. I'm going to apply that with a damp small brush. Using eye shadows where it really intensifies the color. Taking your liquid eyeliner or gel if you prefer, apply your winged eyeliner. Use this tape as a guide. 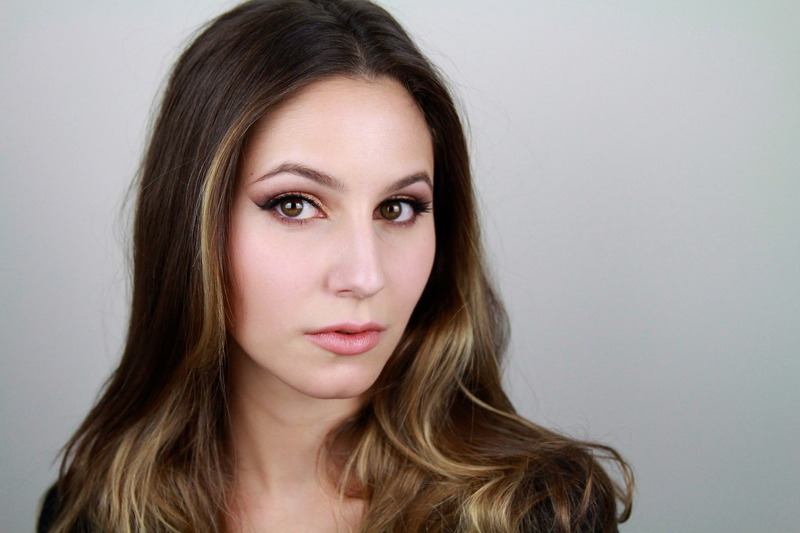 This is a really great trick for those who struggle with winged eyeliner. 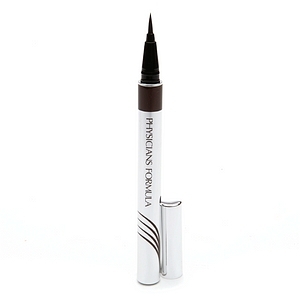 Then tightline your upper water line with a black pencil just to fill in any gaps of skin. And now it's time to peel off your tape. Do this very slowly so you don't hurt yourself. A few people have asked me if this hurts or it irritates the skin. It doesn't because I stick and unstuck the stick tape on the back of my hand a few times before I use it so that the adhesive isn't so strong. Now that the tape is no longer obstructing my lower lash line, I can complete the eye shadow. 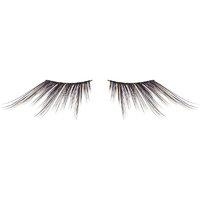 I'm going to take the midtone brown and I'm going to run that on the inner half of the lower lash line and then I'm going to take the darkest brown around that under outer half of the lash line. It's quite important that you don't skip this step because it helps streamline the eye shadow and avoid a top heavy appearance. I've gone ahead and applied some mascara. 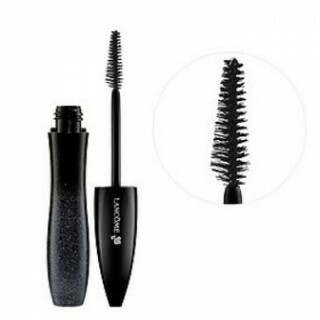 I used the Lancome Hypnose Star which is a current favorite and you could stop here but I feel as though New Year's Eve sounds like the perfect excuse to don an amazing pair of eyelashes. Today, I've chosen the Shu Uemura slant and as the name suggests, their quite slanted, which will perfect complement our winged eyeliner. And that's the eyes done. Now clean up any inevitable fall out that you might have had. 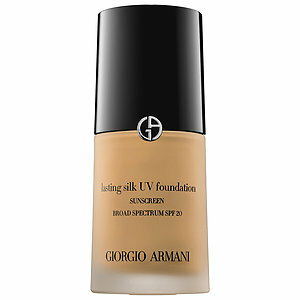 I use the Bioderma Sensibio and move on to concealing. I'm going to put my under eye concealer in the inner corner and I'm also going to bring this down on to the cheek in a triangular shape motion. This will create a subtle highlight and also build some facial architecture. The eye look is very warm so I've chosen a peach blush. 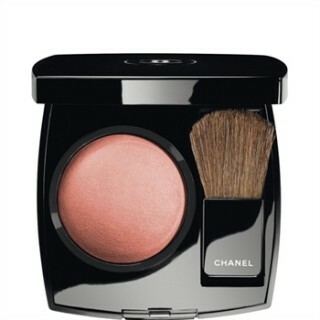 Chanel blushes are a great option because they have a little shimmer which photographs beautifully. So I'm just going to place this on the apples of the cheeks and blending upwards. For the lips, I've opted for a pale peachy tone that won't detract from the show stopping glitter on the eyes. This is called Forbidden Flower and it's by Edward Bess. And that completes our New Year's Eve glitter look. You could recreate this eye look using whatever color family you like. I think that silver would look particularly striking. Comment below and let me know what you think and I hope you all have a very happy New Year's Eve. See you later. I hope you all have a Happy New Years Eve! Can you believe it’s 2013, already?! Dare I say, I liked the blush? I surprised myself! lol. Happy New Year darling! Aaah, this is so fantastic! You look so pretty with this look. Definitely one of my favourites on you. Thanks a bunch 🙂 I’m glad you liked it! Hi Karima, this look is exquisite! I am crazy for that palette.. It is truley stunning. Your application is perfection and the surgical tape tip is wonderful! Wonderful job, love your video!! 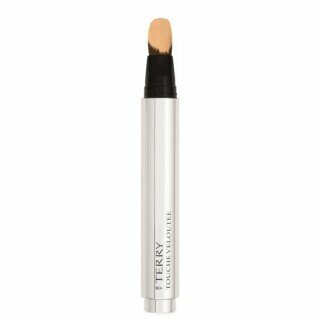 The By Terry Concealer pen looks so lovely as well. I’m doing a full review on the By Terry Touche Veloutee concealer very soon!